In a recent acquisition, VIDI Space (Founded by Ghost Hunters’ star Nick Groff) signed an exclusive one year deal for our web series, Rogue Mysteries. 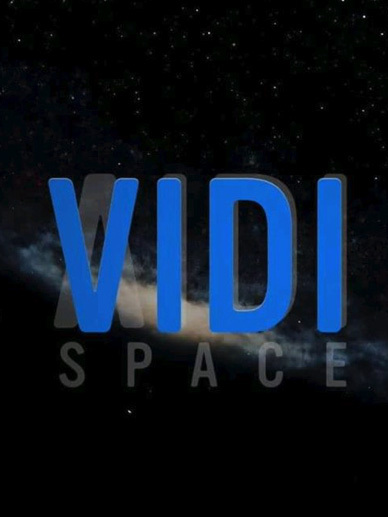 If you’re a fan of the unexplained, then be sure to subscribe to this all new streaming platform at www.vidi.space. 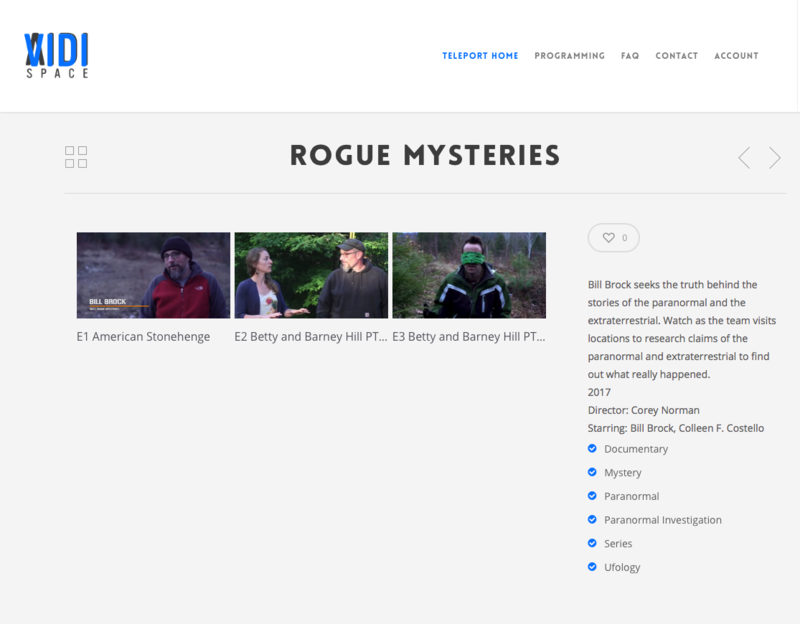 And once there, don’t miss season one of Rogue Mysteries, as Bill Brock (Monsters Underground) searches for a link between the paranormal and the extraterrestrial here in New England.